February is flying by and I wish you all a very Happy Valentines Day! Welcome to anyone who is linking up for the first time. And thanks to all of you faithful party people! lol! Love having you! Now I had the hardest time narrowing down my features this week. You people are fabulous!! Kelley's Highway created a wonderful 'Inspiration Station'. 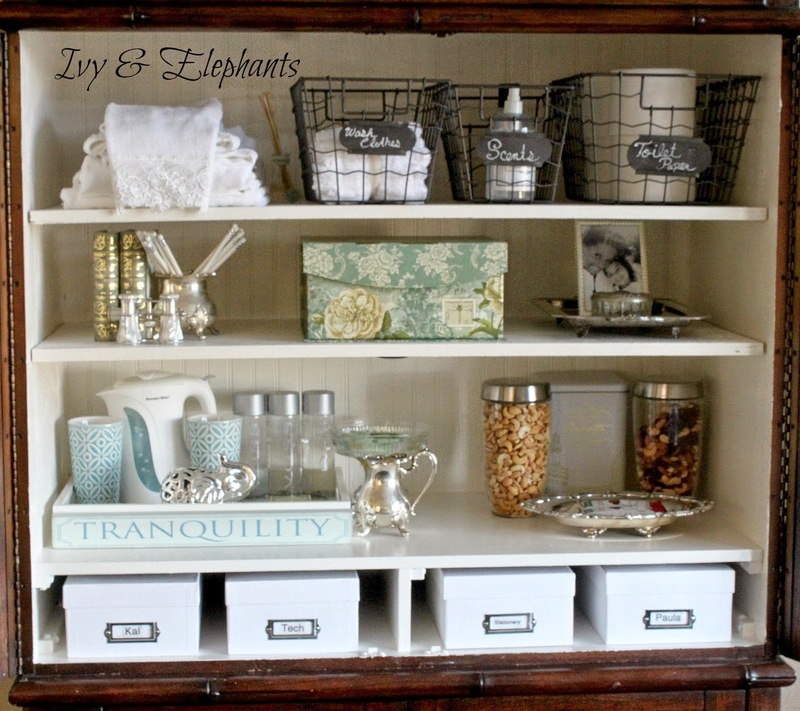 Paula from Ivy and Elephants turned an old armoire into a fabulous snack center. 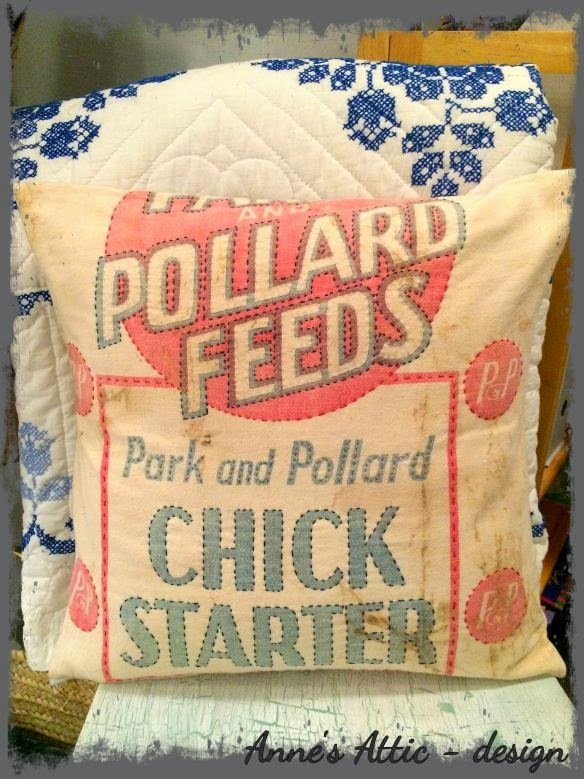 Jo from Annes Attic made this awesome pillow out of an old feed sack. Love how she hand quilted it! 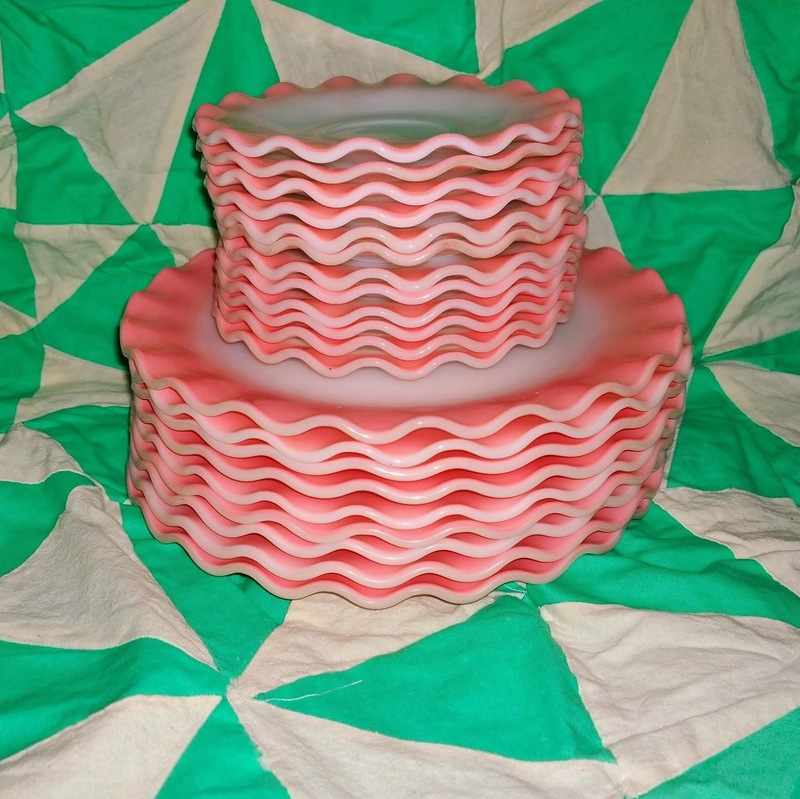 Melissa's Antiques found these gorgeous Hazel Atlas crinoline plates. She scored lots of other goodies too. Susan from Eclectic Shorbird created some paper Valentines lovelies. 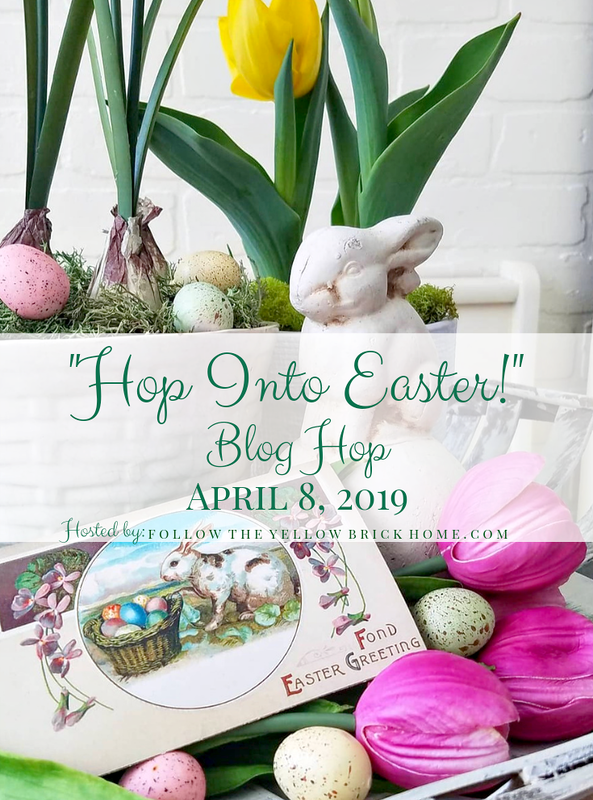 Don't forget to hop over to my fb page. Thanks for hosting and thanks so much for your visits!! Thanks for hosting again, always a great host! So, so many pretties to delight the soul! Love those crinoline plates. Oh dear....I will never get off this computer, now that I have discovered your gorgeous blog....oh well!! Pretty features, Jann. Will be back tomorrow to link up a recipe. Thank you for hosting and Happy Valentines week! 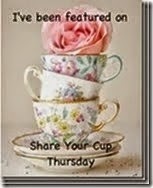 Wow, Jann, what cute vintage inspiration this week! Thank you for hosting, and I hope you receive lots of love this week and always. 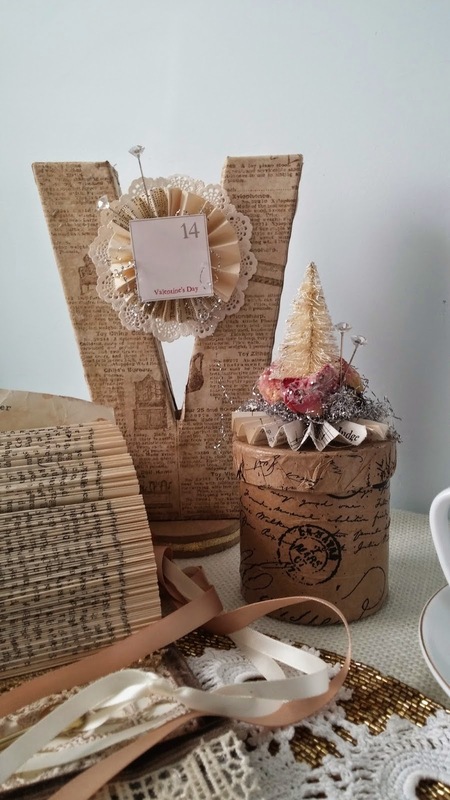 Jann...As you know, I am always over the moon for a fabulous book page/paper crafting project. Susan's Valentine lovelies caught my eye! 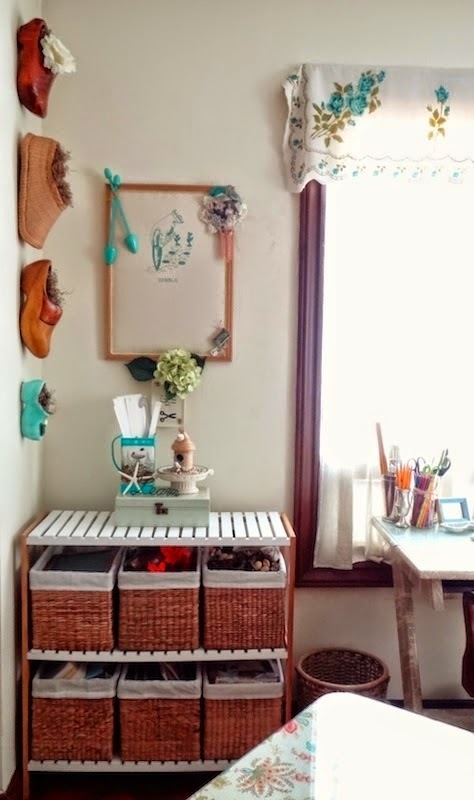 What treasures she created! All the best for a wonderful Valentine's Day! I'm so glad you find such wonderful features each week, Jann! Thanks for hosting once again and Happy Valentine's Day! 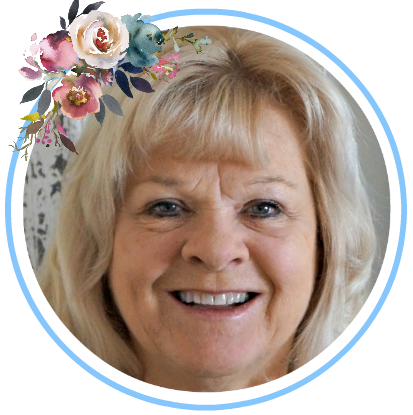 What great features, Jann! Thank you so much for hosting and Happy ❤️ Day! Thanks so much for the feature, I was thrilled and honored. It is always a pleasure to link with you. You are right about the fabulous Jann! Thanks for hosting dear lady and Happy Valentine's Day! Both fabulous and fun. Thank you for being a great host. Thank you, Jann, for the party and the great features. Great features, Jann--I enjoy your party. Thanks so much for hosting, I know it's a big job! What wonderful features this week. Those pink crinoline plates are calling my name. lol. Thanks so much for hosting! Thanks for a fabulous party. My first time here. I found you from Hope in Every Season. I can't wait to explore your site. Best wishes! Good evening, Jann! 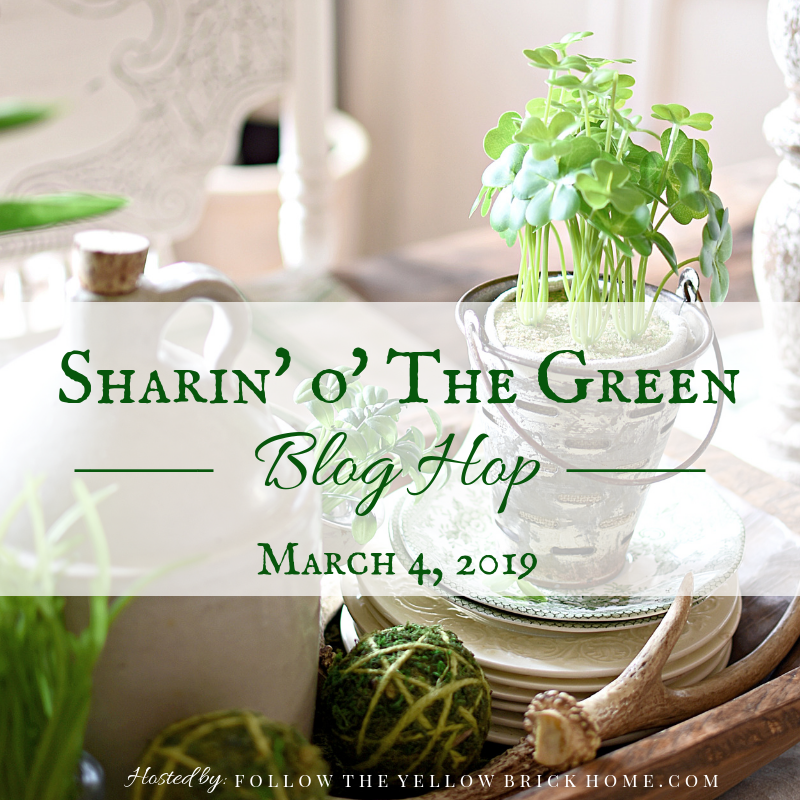 Thank you so much for hosting this fun blog hopping party! You are a lovely host, Jann! Thank you for the party. Have a wonderful Valentine's Day. Hugs! Thanks so much for hosting Jann, have a great rest of your week and a lovely Valentine's Day! Thanks Jann for stopping by today! Oh I can see you must have had a hard time picking...those were some great posts! Have a great weekend! Such great features! Thanks Jann! 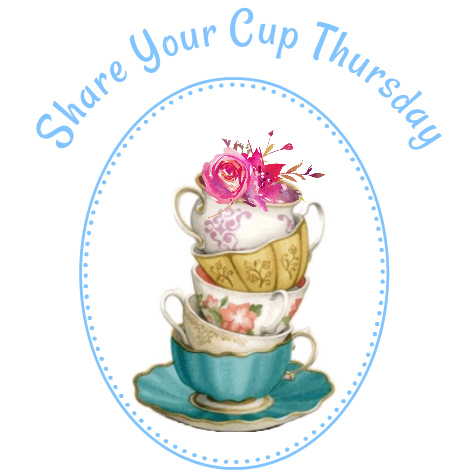 I am just starting to link up to parties once again - finally feel like I have time to visit other blogs. I can't wait to see your garden house! Thank you so much Jann for the invitation to participate in your party. I'm happy to !! Also a thank you !! for your visit, sweet comments on my posts and following. but did not succeed. Having trouble loading pictures lately. Hope to fix it. 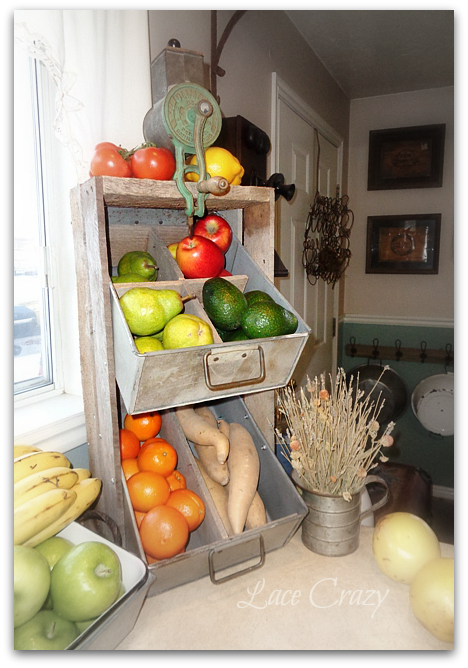 Love all the features this week Jann. Thanks for hosting and have a lovely Valentine's Day and weekend! Thanks for the great party, Jann! Have a good week. Great features! I love those wavy plates. I hope your Valentine's Day is lovely. I know your decor truly is! Jann, thanks for hosting this awesome event week after week. 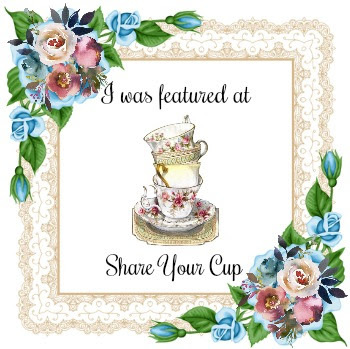 I enjoyed the features and look forward to mingling with those who've gathered today. 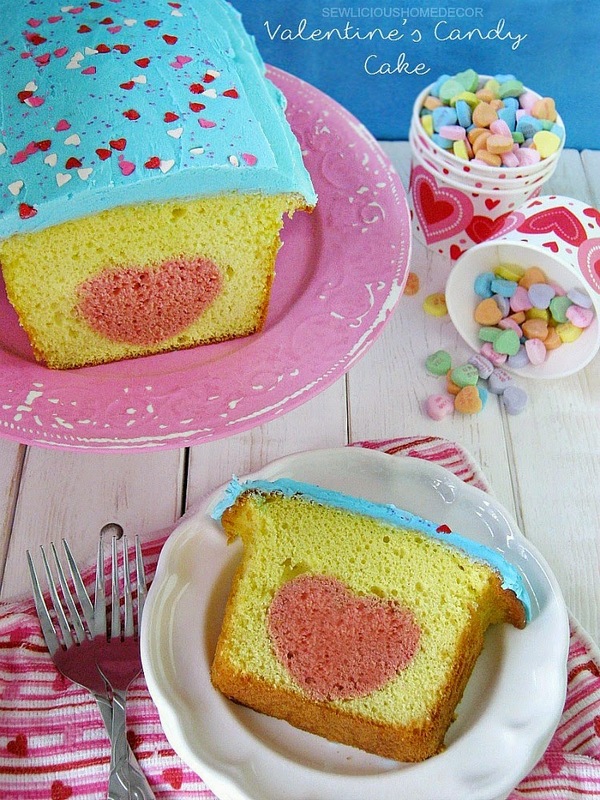 Everything is so pretty-and this sweet Valentine Cake is just too pretty to eat. Thank you for hosting! I have been tempted by many a salt and pepper shaker, but I limit them to chickens. Thank you for this great weekly party each week. What wonderful features and great link-ups. Happy Valentine's Day! Thanks for the party Jan and Happy Valentine's day!